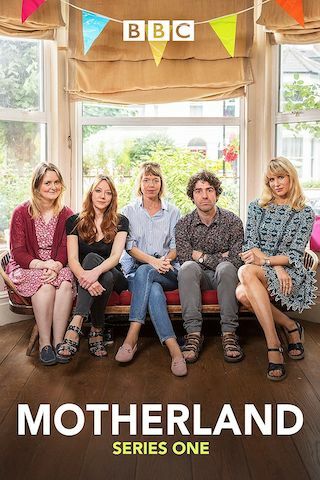 Motherland is a 30 minute scripted comedy television series, which kicked off on November 7, 2017, on BBC iPlayer and is broadcast every Tuesday at 22:00. The show is currently in its 1st season. BBC iPlayer has officially confirmed the renewal of Motherland for Season 2. The exact release date is yet to be announced so far. Sign up to track it down. Delighted that #Motherland has been renewed for a second season! Co-created by @SharonHorgan, season one starred @missdianemorgan, Lucy Punch, Peter Singh, @JackieClune & @nikparmar13.